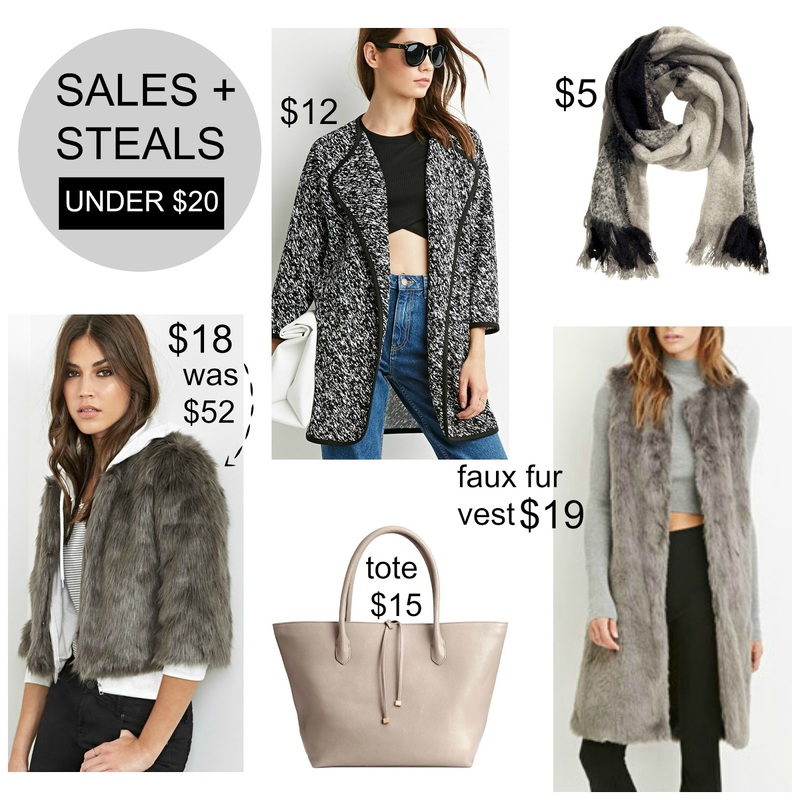 Tracy's Notebook of Style: Holiday Sales + Steals under $20 + GWP Beauty Gift at Nordstrom! Holiday Sales + Steals under $20 + GWP Beauty Gift at Nordstrom! Happy Monday shoppers! Hoping you are enjoy a longer weekend, it went by much too quickly. There's still time to get your sale shopping on with huge discounts and many stores adding free shipping deals. I wish I would have tried these on last time, they look so cute styled with heels. 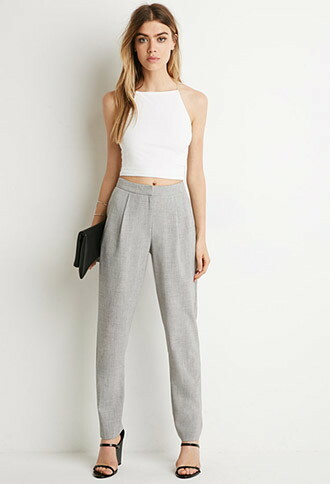 Forever 21 Extra 30% off clearance with code EXTRA30 + Free Shipping on all orders - no min. It's that time of year again - sales, sales, sales! The deals are so crazy right now, it's hard to resist! I mean, $5 for a cute scarf? SOLD!